It's not possible to restart the game. 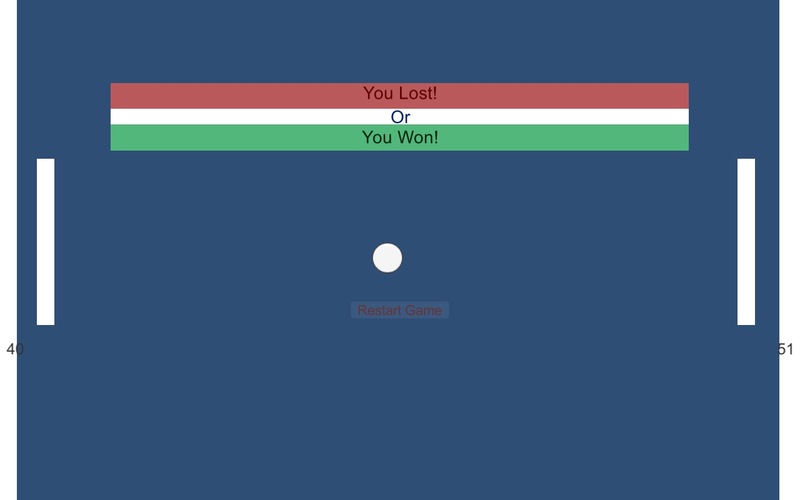 Clicking the restart button just activates the countdown, then the ball moves a bit, then it stops again. The "you lost or you won" UI also remains visible.